Hear that? 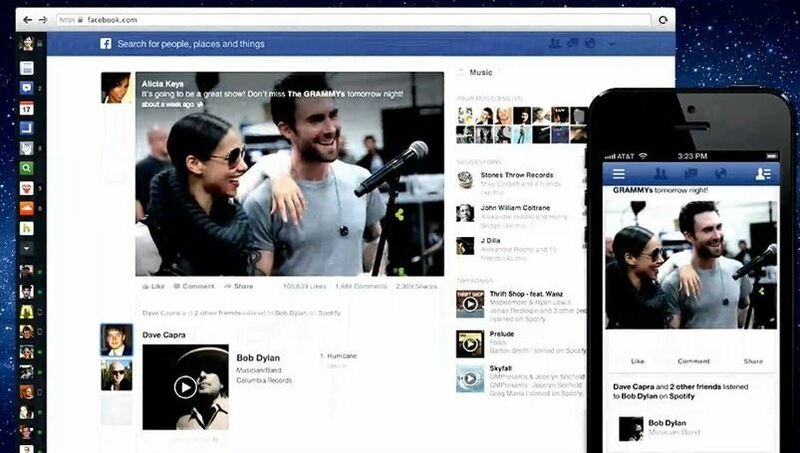 Facebook is going to have a major redesign. Woah. I’d be careful if I were you Facebook, remember what happened the last time you rolled out a major design update? User’s were so irate they were creating petitions to get the old look back. Of course, the same thing happens as always, they adapt and forget about the old look. The new look may not happen anytime soon though, some user’s have seen the new look, but if you haven’t seen it on your Facebook page, the chances are you won’t be seeing it until the official launch. Mike Isaac of AllThingsD claims that the redesign has stalled, and will not actually roll out to users as was originally expected. Sources said that in the small rollout to a single-digit percentage of users, engagement with the new design has stalled. So much so, in fact, that the majority of users won’t receive this Facebook redesign we saw unveiled this year. Instead, sources said, it’s back to the drawing board on a better News Feed, while using the failed first launch as a data point for creating a better Version 2. When users finally do see something new, it will likely be far less drastic of a change, incorporating only some of the modifications that worked better than others. This news comes after last weeks algorithm change that would provide higher quality news content to your feed. OOPS! Thanks. Trust me that was a typo.